This classic 2-beat vaudeville-style trio of tunes is jam-packed with frivolity, clever lyrics, and slip-on-a-banana-peel fun! 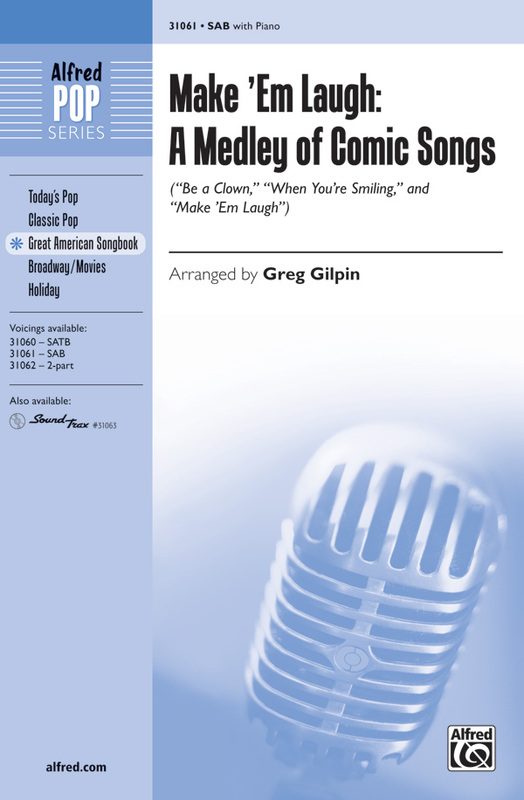 The SoundTrax CD features tons of "ha ha" moments using humorous percussion sounds. Perfect for inventive staging, too!